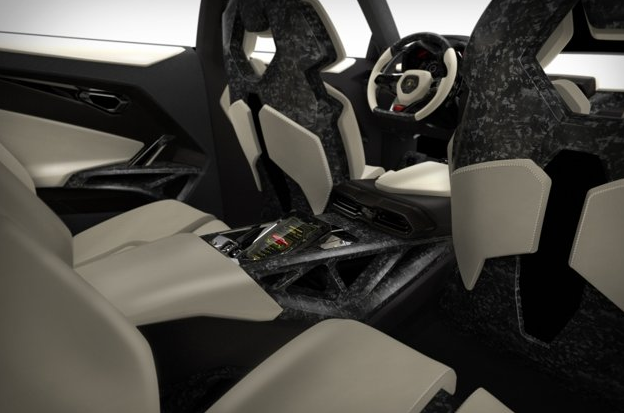 The least-kept secret of the Beijing Motor Show spilled out today with the leak of these renderings showing Lamborghini’s proposed new sport utility vehicle. 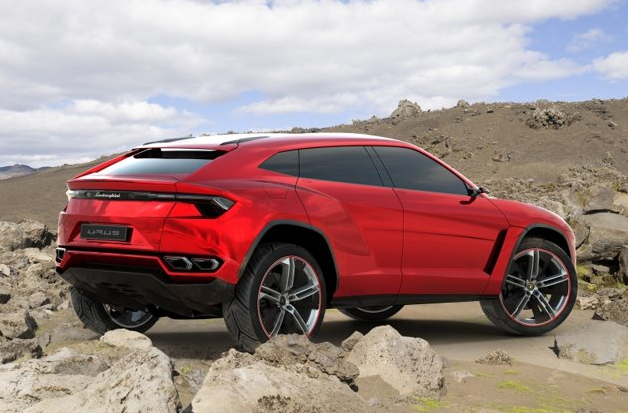 Dubbed the Urus, the concept SUV would be Lamborghini’s bid to cash in on the booming global market for high-end luxury SUVs — if customers can accept the strange blend of supercar angles and racing tires on a high-riding hatchback. While Lamborghini has flourished with new models under its ownership by Volkswagen, profits have remained elusive. With Porsche thriving thanks to its Cayenne SUV, other automakers now wonder just how big the market for people movers with some off-road capability might be; BMW keeps adding to its already full range of luxury SUVs, while Lamborghini stablemate Bentley’s idea of the EXP 9F concept shows the dangers inherent in the concept. 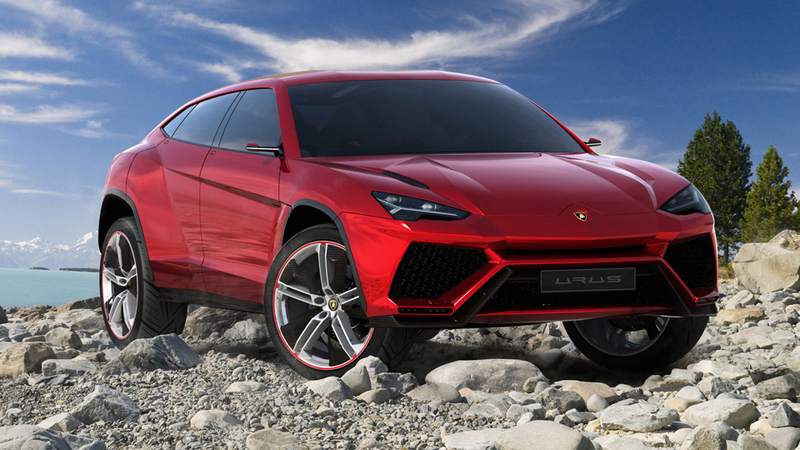 Lamborghini execs have said they have yet to win approval to build it — but given demand for big vehicles in China and the Middle East, that seems like a formality ahead of a 2017 arrival. Unlike Bentley, Lamborghini has a history with trucks; the LM002 SUV set the mold that the Hummer H2 would attempt to fill two decades later. 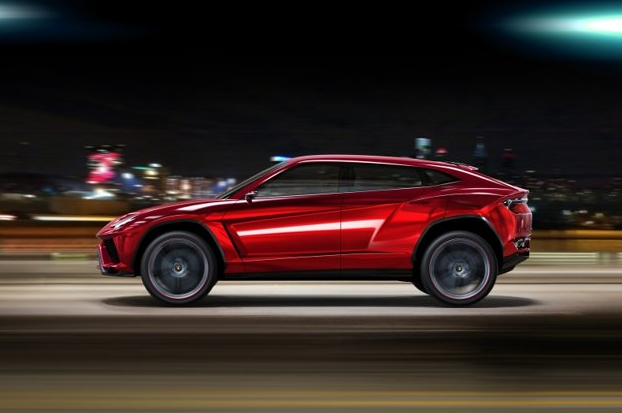 The Urus — named for the ancestor of modern bulls in Spain — looks nothing like the LM002, drawing its styling from what a four-door Aventador might look like and its underpinnings from either the Cayenne or corporate cousin Audi. 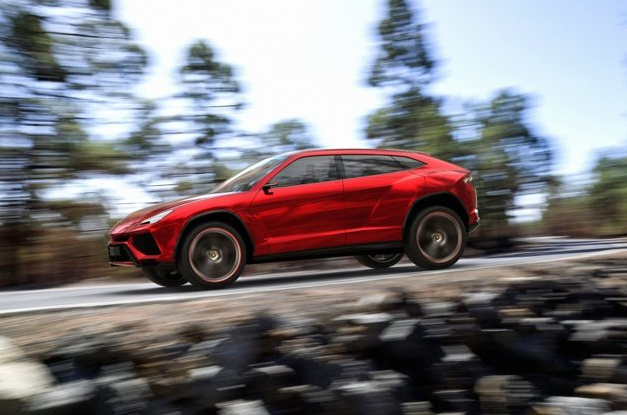 Many details such as specific engine choices remain under embargo; we’ll have the full story on the Urus this weekend, but until then you can debate whether a Lamborghini SUV stands as a savvy move or just a lot of bull.